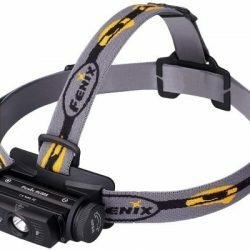 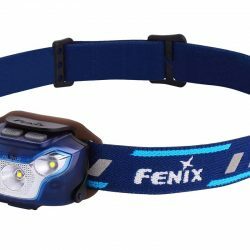 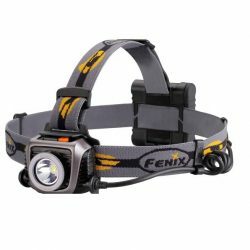 The Fenix HP25 Headlamp puts you in charge as conditions change with 20 distinct lighting patterns. 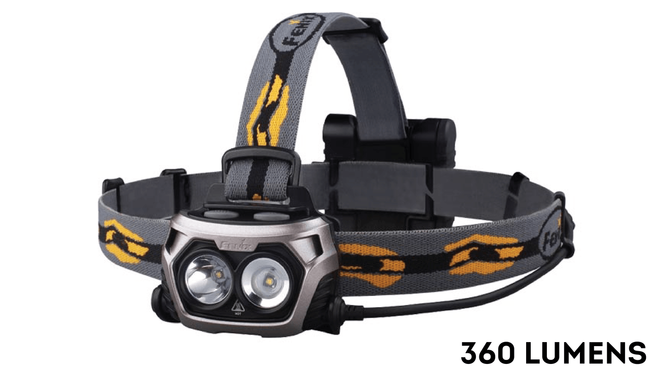 Two dedicated light sources combine with an individual control system to deliver flood and spot combinations up to 360 lumens from 4 AA batteries. With beam distance up to 153m and long runtime, the HP25 opens up new worlds of exploration.